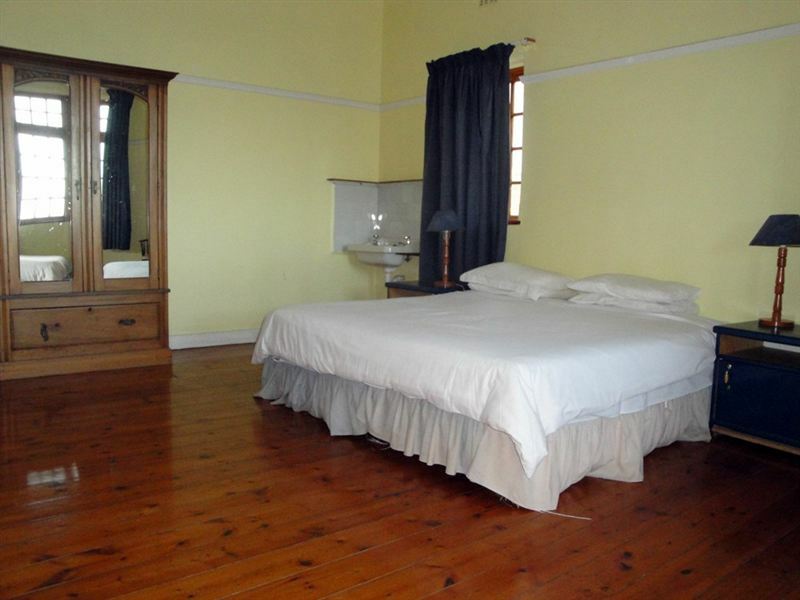 Since 2001 Amberley Travellers Lodge has provided guests with inexpensive, comfortable, clean and quiet accommodation, situated on the Muizenberg mountain. The lodge consists of six well-furnished bedrooms, three bathrooms and a communal kitchen, lounge and dining room area. 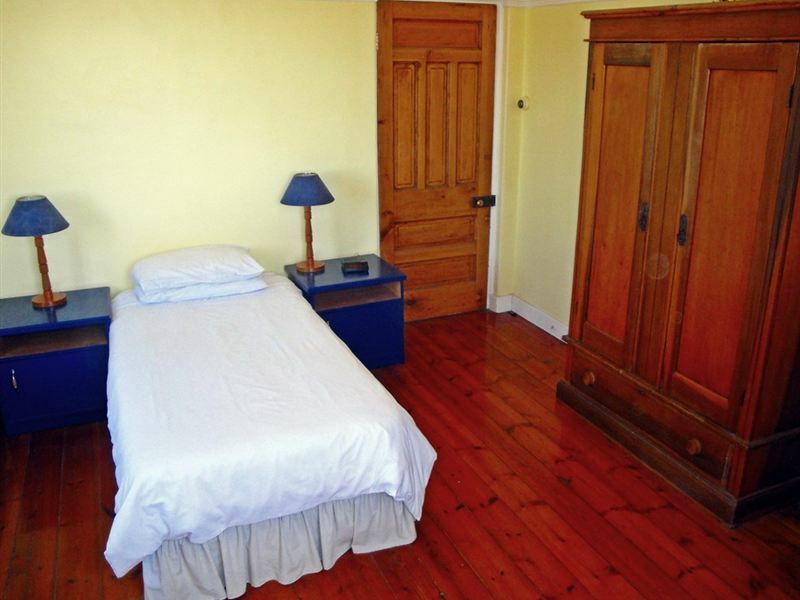 All basic necessities such as laundry, kitchen, Internet facilities and comfortable sleeping accommodation are catered for in an atmosphere that is informal and sociable but also quiet and relaxed. The building has the distinct architecture of an opulent 1920s seaside mansion home with lots of balconies, high ceilings, gleaming wooden floors and ornate architectural features that create a compatible vintage character. 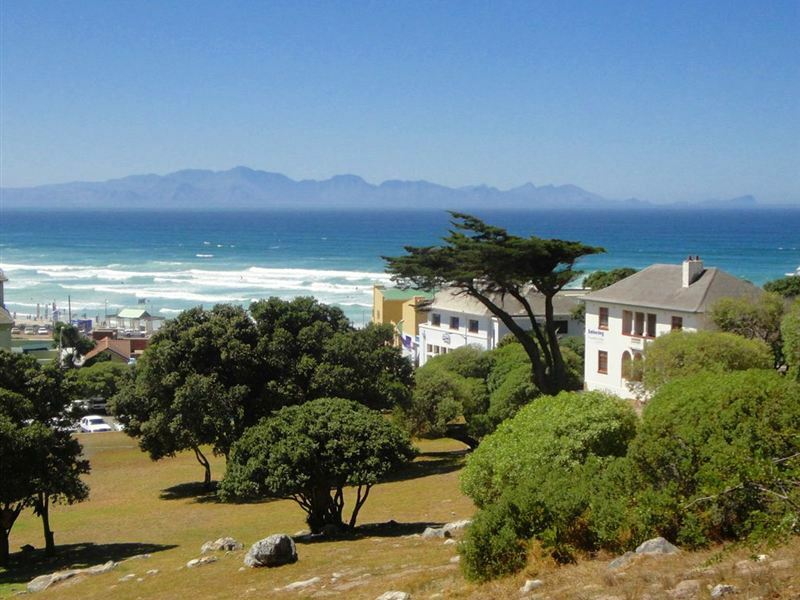 For affordable yet quality accommodation, Amberley Travellers Lodge is an ideal stop situated in the vibrant destination of Muizenberg. 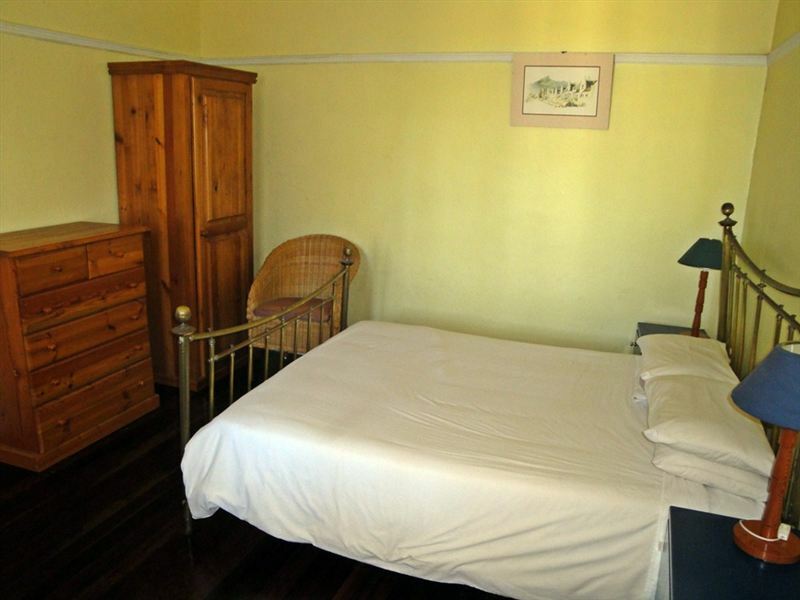 "Comfortable and full of character"
"I enjoyed my stay at Amberley. Everything was clean and comfortable. 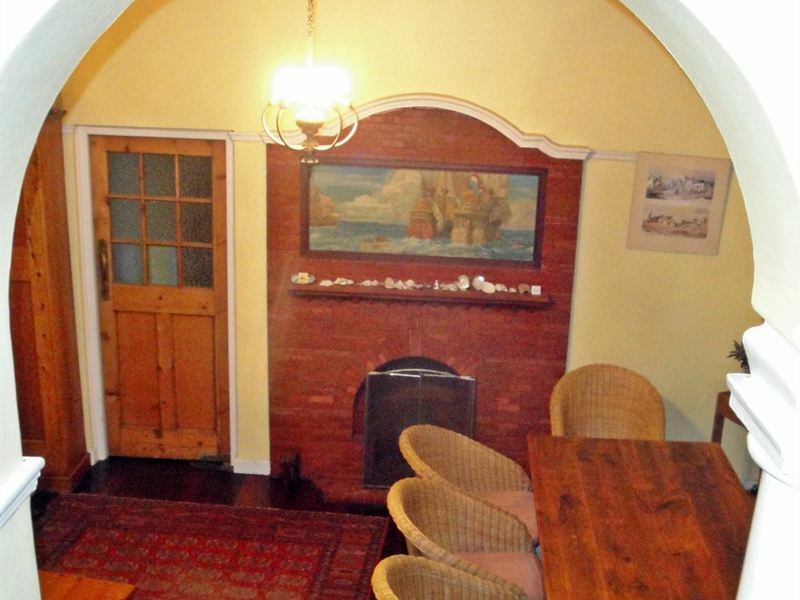 The house itself is charming and full of character. Loved the little bookcase filled with books. Definitely recommend Amberley to others." "Friendly staff, clean and comfortable - good value for a night out!" "Loved the lodge. Dion was an incredible host with a very good sense of humor. I will advise anyone to go there if they need peace and quiet." "Relaxed "at home" stay at Amberley Lodge"
"Very nice place, great rooms, easy-going and friendly staff! The kitchen is well-equipped, the bathrooms are nice and the location makes it easy to access the beach and shops." "Nice place to stay, friendly people.Nice town for doing surfing and sanboarding." "It is a great place to stay love the views and the space and privacy. Will definitely be coming back."